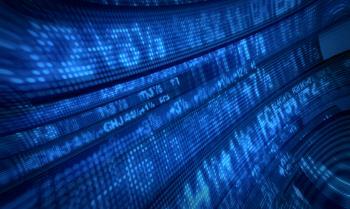 About SNG | Strategic Networks Group, Inc. 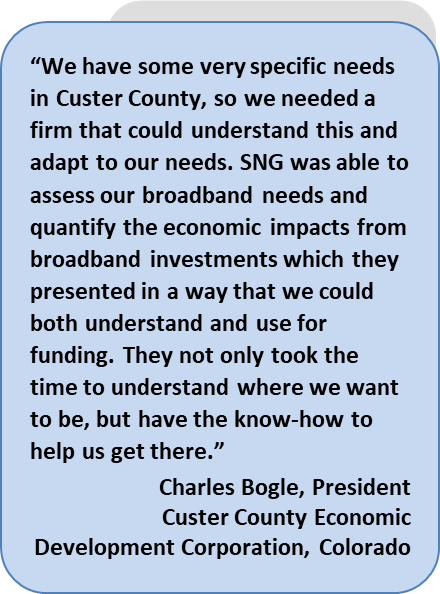 Founded in 1998, Strategic Networks Group (SNG) helps communities and regions transform their economies through broadband, digital infrastructure, and smart community services. 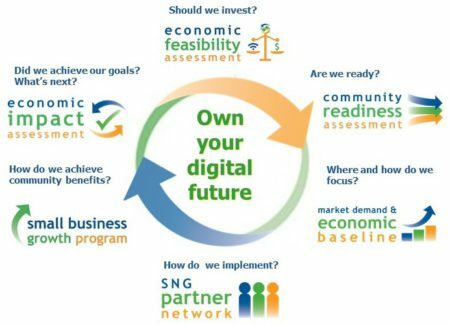 SNG’s mission is to help clients assess whether economic growth and community benefits outweigh the costs of broadband and digital infrastructure investments – and how to drive digital transformation for new local economic opportunities, improved quality of life, and smart community services. For two decades Strategic Networks Group has been helping clients focus on the ‘demand side’ of broadband and digital infrastructure because end user benefits are the drivers for technology investments – such as a municipality saving 86% in telecommunication and internet costs. SNG is agnostic to technology and network business models which are the ‘supply side’ of broadband. One of our key goals is to help communities and regions get the best value for their ratepayers from technology investments and to maximize sustainable economic development opportunities in an increasingly digital world. Assess current availability and utilization of broadband by businesses, households, and organizations across communities, regions, or States. Enable clients to identify and address gaps in broadband, digital infrastructure, and digital maturity. Transform local economies without raising taxes, nor taking on unsustainable debt. Identify opportunities to implement smart community services (smart grid, ehealth, elearning, smart security solutions, IoT initiatives, etc.) that pay for themselves and enhance local quality of life. Increase local market demand and broadband network sustainability by driving demand for online business and smart community services. Clients have used SNG’s work to identify and address digital divides and infrastructure gaps, drive economic development through broadband, as well as develop programming and legislation to fund digital infrastructure as a platform for regional development initiatives. SNG is globally recognized as the leader in helping clients understand the econometrics of broadband and maximize the benefits of investing in digital transformation and smart community technologies. Applying our proven methodologies (e.g. Digital Economy Benchmarking) across the globe, we help communities and regions across North America and internationally. We work with government agencies at all levels, utilities, and economic and regional development agencies – anyone who wants to avoid pitfalls, save time and money, and maximize the economic impacts and community benefits from broadband and digital infrastructure investments. Broadband and digital infrastructure are a required platform for future economic sustainability and growth, smart community services, local innovation, and community vitality. By taking a longer-term, community-benefits approach to investing in infrastructure, next generation connectivity can be made available ubiquitously and affordably – at SNG we call this the economic case for investing in broadband and digital infrastructure. Work together in new and creative ways to maximize local benefits as communities and regions invest in their digital future. Address gaps in broadband and digital infrastructure availability and utilization without raising taxes, nor taking on unsustainable debt. Grow market demand and drive network sustainability by driving demand for smart community services and online business applications. Identify opportunities to implement smart community services that pay for themselves and enhance local quality of life. 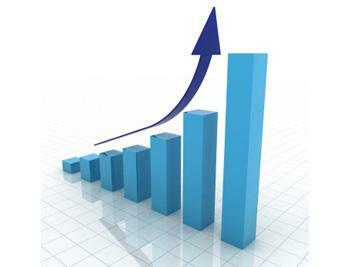 Delivering client value and achieving sustainable outcomes. Recognizing our clients have different needs and goals and delivering actionable plans that meet their current and future needs. Provide evidence-based insights and solutions that cannot be found anywhere else to guide local and regional decision-making. Our methods and tools enable our clients to drive sustainable economic advancement and quality of life improvements from meaningful use of broadband and digital infrastructure. While connectivity is essential, SNG’s research shows that meaningful use of technology – what we call utilization – is what drives economic growth and improves local quality of life. User benefits from online business applications and smart community services are the fundamental drivers for technology investments and network sustainability. SNG’s holistic approach helps communities and regions ensure digital infrastructure and enhanced essential services deliver the promised economic and social benefits. By quantifying the economic and community benefits of investments in digital infrastructure and online services, our clients have data points to build consensus on gaps that need to be addressed and make the case for investments in digital infrastructure — especially where there is not enough of a business case for the private sector to invest. The “build it and they will come” approach has been financially and politically challenging. Without digital transformation, broadband network investments are less likely to achieve the expected community benefits and may not be sustainable long-term. SNG has taken a holistic and longer term approach to developing the tools and resources needed to help communities through this process. We want to help elected officials, local leaders, government officials, etc. avoid pitfalls, save time and money, and maximize community benefits as they prepare for a digital future. Ubiquitous, affordable, high-capacity and reliable digital infrastructure is essential for the effective participation of businesses and citizens in a digital world, creating a platform for innovation that brings economic and social benefits to a region. 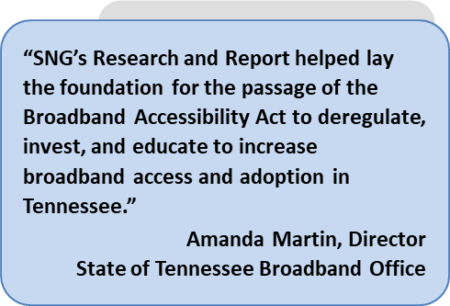 Communities must take ownership of their broadband strategies to ensure economic sustainability, growth and future success. These strategies need to look beyond availability. SNG’s unique approach begins with citizens and businesses — the demand side of digital infrastructure and smart community services. We ask what can and should local businesses, organizations, and citizens be doing online to be more competitive and to improve services. Most importantly, digital infrastructure and smart community investments are necessary to stay relevant in an increasingly digital economy. The smart community and connectivity challenges localities and regions face can be overcome and SNG accomplishes this by addressing demand drivers and personalizing the value of digital infrastructure and smart city services to individual businesses, organizations, and citizens. 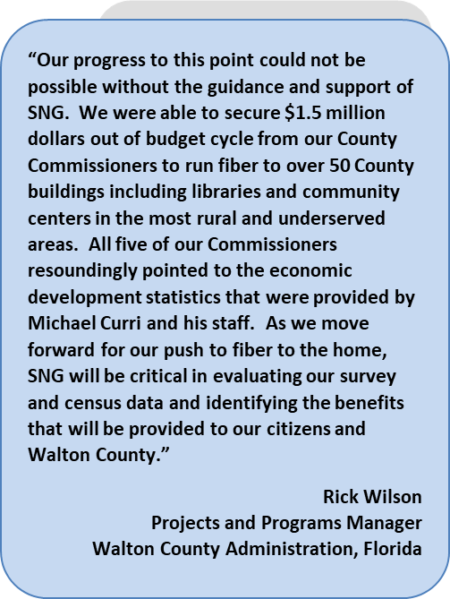 SNG’s goal is to help communities get the digital infrastructure they need and get the most out of the broadband they have.